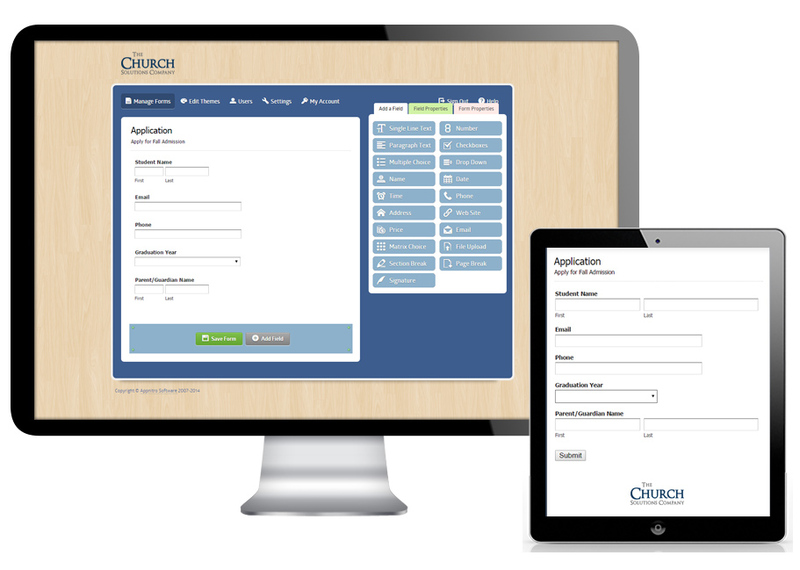 Create the easiest and fastest donation system available for Churches. Donors simply enter their name, credit card info, and email address. No physical address. No usernames and passwords. No logging in. No clicking multiple times on multiple pages. No hidden or confusing buttons. No unnecessary information required. Our forms make donations a breeze. Recurring donations are also available. Not sure how to do something? Give us a call or email. We are here to help. We also have experience in church administration so we likely know what you are trying to accomplish. Take a look at your current registration process for events and activities. Pretend you are an absolute new person to the community. Perhaps you have just moved to town or perhaps you stopped by to "check out" a Church. Would you have any idea how to take the next step in regards to most events and activities? Is it easy and simple to sign up? Do you truly feel like everyone is welcome? What obstacles block you from understanding how to sign up? How could a simple online form help?